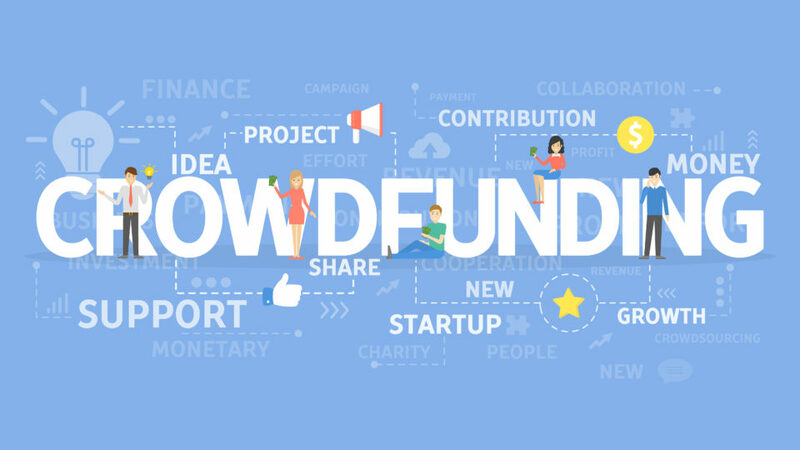 There are any number of crowdfunding platforms online available to choose from, each offering various pluses and minuses. Check out various projects, past and present, read up on the costs/benefits and pick the one most suitable for your specific audience and project needs. The two I am most familiar with are Kickstarter and Indiegogo. There are literally a ton of articles available online on crowdfunding, so I’m going to focus my comments on my own experience: Crowdfunding my first novel on Kickstarter and the crowdfunding campaign I’m currently running for the second one on IndieGoGo. You can find my current project here: http://igg.me/at/thievescastle . Please go have a look and consider contributing! You could be a patron as well as a creator! Have a Project, not just an idea: First and foremost – Don’t hit backers for funding until you actually have a book/project completed and ready to go. 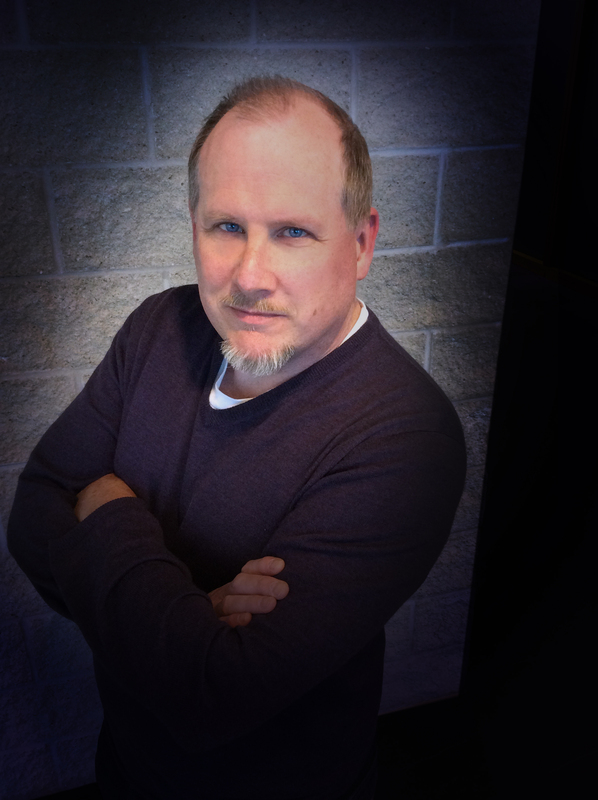 Just as with a publisher or an agent, you don’t look for funding until you have a manuscript. You unfortunately see a number of posted projects from people who want to write a deeply moving book about life in Hawaii and have unreasonable expectations that a Kickstarter will help fund the month-long research expenses of beach writing. There is a world of difference between taking a completed project to crowdfunding to raise capital to fund publication, and having your writing life funded. Unless you are a known quantity, with some strong indicator of your writing abilities, or have a built-in, existing fanbase, it is highly doubtful that anyone will dish out money to fund your future potential work. Leave the crowdfunding campaign until you have something that warrants support. b). the project is likely to successful if you get the funds you seek. If you don’t have a clear and consistent message on what you are doing, timetables, deliverables etc. to how you are doing it and what the backers expectations are, you will not likely receive the support you need, even from people you know. Don’t expect having a lot of casual twitter followers or Facebook/Instagram acquaintances will end up garnering you massive support and funding. You will get lots of likes and positive comments, but comparatively little cash. You need a solid, direct support network …and, harder still, you need to actively ask them for help. The infamous “Field of Dreams” model (that’s “build it and they will come” for those who haven’t seen the movie) isn’t effective and word of mouth without you actively promoting it, tends to die down rapidly. Keep going out. Find excuses to remind people, trickle out a couple of new chapters of your book over your campaign month, drop some artwork, hold a caption contest, write an article – anything to build an audience awareness and engagement with your project. Every point of contact is another opportunity. What is the nature of your project? Crowdfunding supporters tend to skew in fairly specific directions – projects that involve Internet or tech-based elements, software, gaming, personal electronics, comics, horror, sci-fi, anime, graphic novels etc., have (this is purely based on my observation) a higher level of general crowd-funding support. The mileage may vary depending on the various crowdfunding platforms so you need to study what projects are getting funding on all the various sites and what has appeal. Honesty & sincerity count for more than slick presentation – I worried and revised and fiddled endlessly trying to perfect my presentation and my video. The flaws that loomed massively large to me were, from the feedback I’ve received, not a problem but rather an advantage. It gave the project a genuine feel that a more tailored and pristine approach would have lacked. At the end of the day, it is both the project and the people behind it that will help make your backers decide to step up. Visuals trump copy – you need visuals on your campaign, you need imagery, you need to create a visual identity and a brand for your project, even for a written work. They help to draw people in, generate interest and encourage someone to look beyond the headline. For me, given that my work was historical fiction, I was able to pull Creative Commons images of public domain artworks from my era of focus to help with my book trailer and marketing. Failing that, you can source low-cost stock images from dozens of sites around the web at a fairly low cost. Canva (canva.com) is an online “drag & drop” design site that lets you build and create custom templated visuals for everything from social media to business cards to menus. 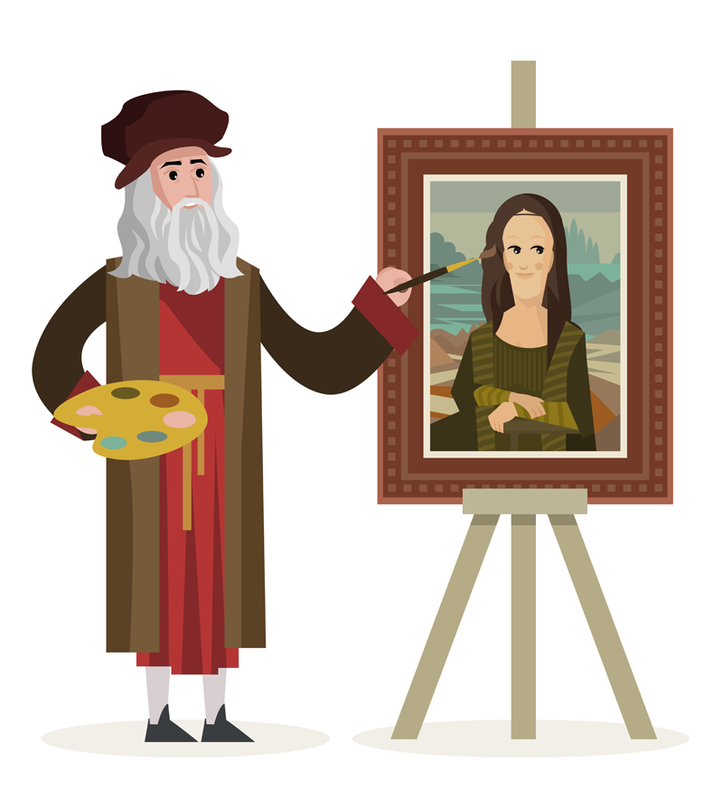 It is a fabulous free tool and I recommend trying it out and learning to use it. Listen to advice, quell the urge to run or reject it, think about it and then make up your mind. Test your assumptions, test your messages, listen to what people in your field think about your proposal. The best advice I received was monumentally negative and very disheartening. I thought about it for a few days and then ended up re-structuring much of my rewards for backers and my goals to a much tighter and more practical level. It was painful but ultimately helpful to receive such blunt feedback from a third party. Try different approaches – The best single marketing piece for my first Kickstarter was a business card, with my project info on one side, and the book title/project artwork on the other. It gave me a conversational opener with people for face-to-face discussions, provided something I could drop on people’s desks or for friends to pass along to other friends. It forced me to get comfortable and refined with discussing my project. Tell your story – You need that story, that elevator speech, you need to be able to get people excited about your project because, well, they’re busy. They have kids, work, spouses, relatives, hobbies, bills, sports, chores, dogs etc. and it is very easy to have your initial email or approach appear on their radar and then vanish without a trace. Step Up & Speak: It can be hard to talk about. Many writers tend to be introverts, they tend to not fly their own flags, to not be comfortable with marketing their work. No one is going to tell your story but you. You need to be able to let your passion and creativity and commitment show. Get people excited about this project – you are publishing a book! You wrote /created this incredible project! Let them know! You are the only one that can, but also – ASK THEM TO TELL PEOPLE as well. You need to be unabashed and unafraid. It can be extremely hard to put any creative project out for people to see. All I can suggest is try it. Don’t worry about rejection – the worst possible thing that can happen with the project is… nothing – which is usually where you are starting from. Remind them: Don’t be afraid to remind them. And then remind them again! You have a deadline date and your priorities aren’t their priorities. I had at least 10 friends approach me in the month following my first project to apologize because they didn’t get around to backing me, or they didn’t see my email until after it closed. Deliver on your Promises: You need to try to meet your reward commitments or, if you can’t, you need to have that painful conversation with your backers. They are making an investment in you – your talent, your creative energy and your skill – and most people will forgive a project that doesn’t come to fruition if you are honest and upfront and left blood on the field trying to make it happen. Every project is different. Each one has its unique needs, challenges and effort. Crowdfunding may not be suitable for every project, but it is another option to help you bring your dreams to life. If you are interested, you can find my new IndieGoGo campaign for my new book Thieves’ Castle at http://igg.me/at/thievescastle . It will be running until December 12th, 2018. You can find my B.R.A.G. 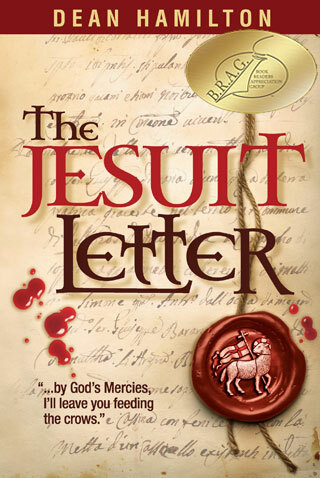 Medallion –awarded first novel, The Jesuit Letter, on Amazon Kindle at https://amzn.to/2KskcY3.